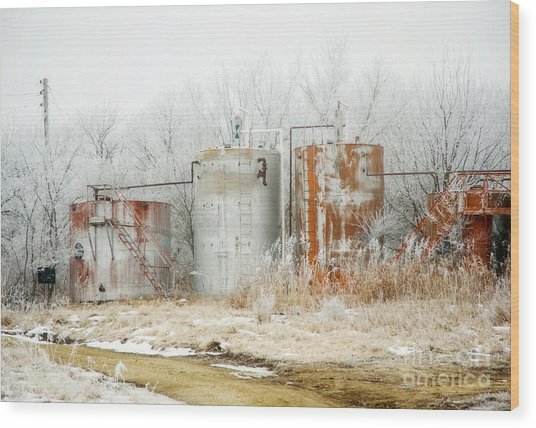 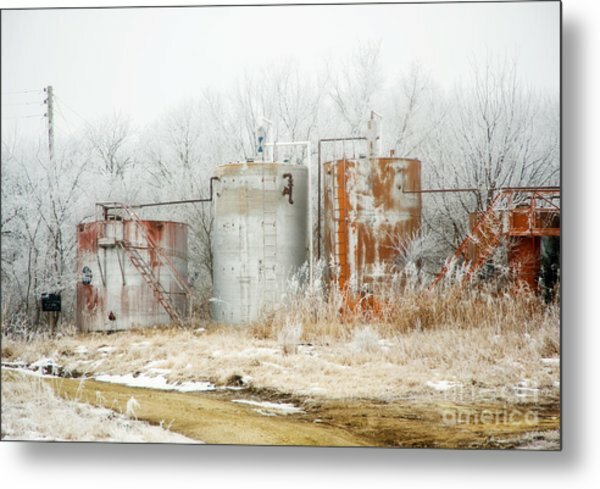 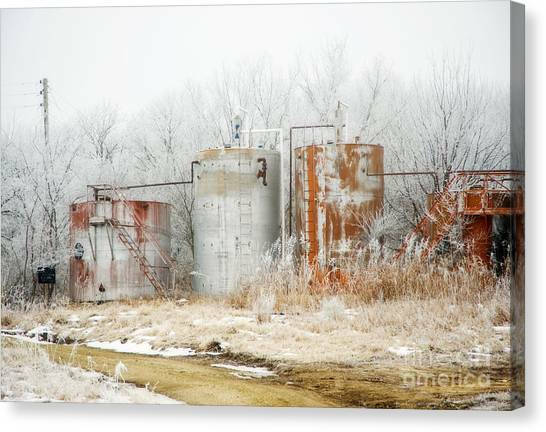 Oil Tank Farm is a photograph by Fred Lassmann which was uploaded on January 12th, 2010. 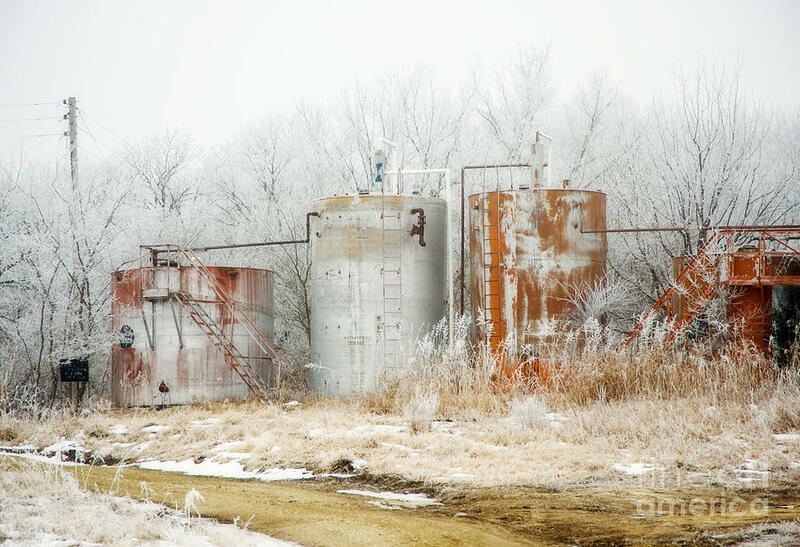 "Oil Tank Farm" Even this old oil tank farm has a unique beauty when surrounded with snow and hoarfrost. Camera Information: Camera Nikon D700; ISO 400; Aperture f/8; Shutter 1/160 sec.. Ref: KS102249D7. 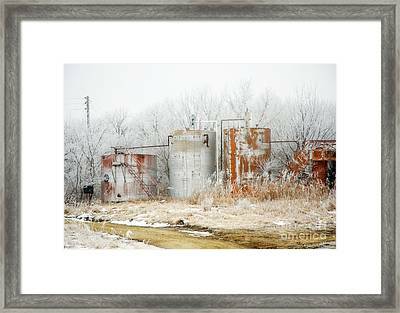 It's nice to see how a little snow, frost and the right person's photographic eye can turn a man-made eyesore into a piece of abstract art. Great photo Fred!